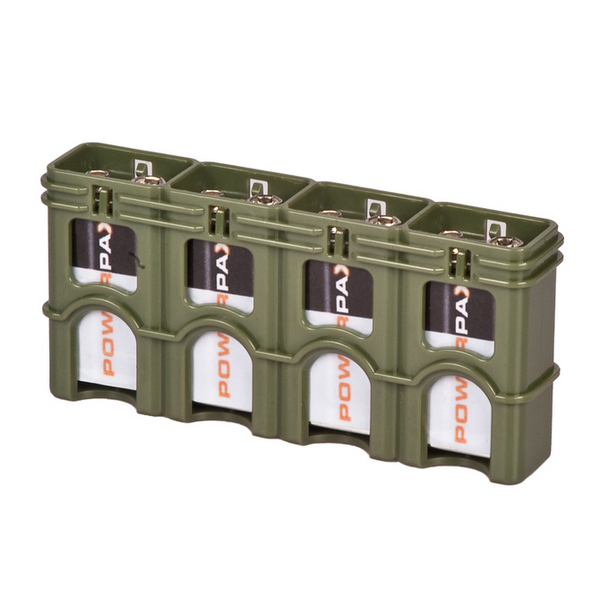 Baterries are used to power so many tactical devices from night sights to personal radios and the efficient carriage and management of those batteries is crucial to keep them working 24/7. 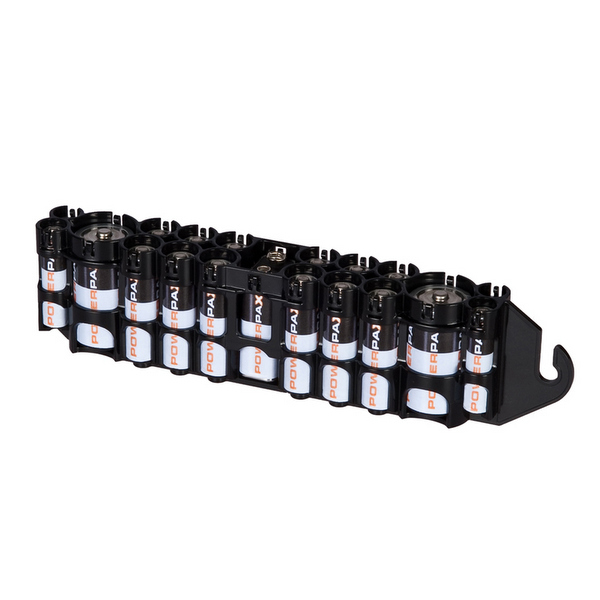 Storacell Battery Management Systems comprise a range of battery caddies that hold all spare batteries securely, conveniently and without the risk of accidental discharge / drainage. 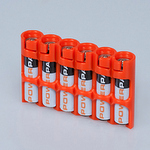 The tough plastic used, holds batteries securely but allows easy removal when you need to change cells in your device. Used batteries can also be stored without confusion simply inserting them into the caddy reversed. 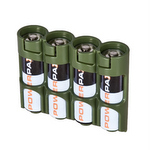 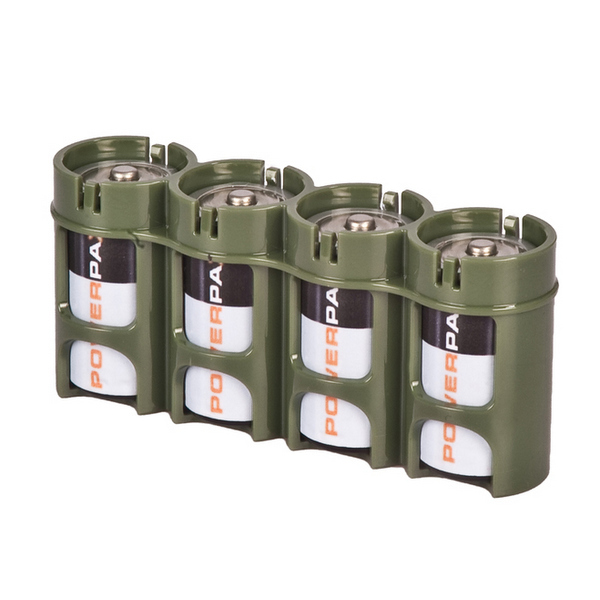 All battery caddies are available in either Military Green, a high visibility Orange or Black to suit your needs. 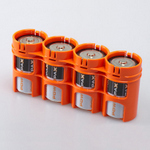 Ideally suited to use in backpacks, camera bags, your glove box or kitchen drawer these caddies will keep your batteries organized and easy to find. 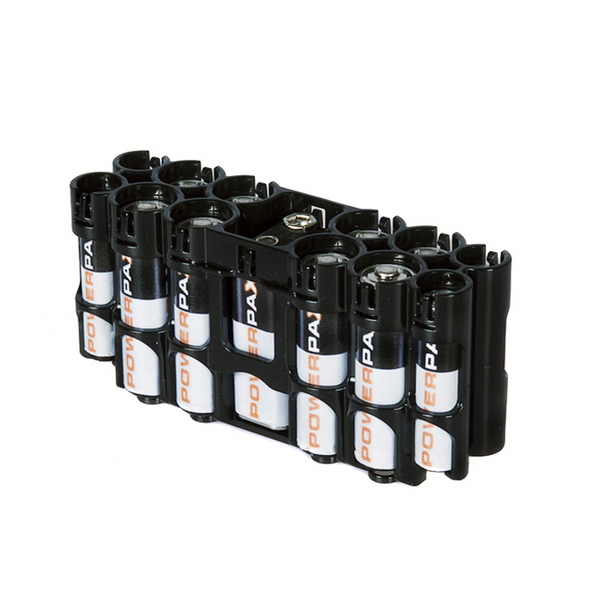 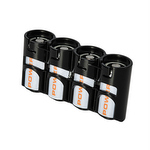 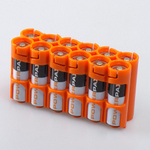 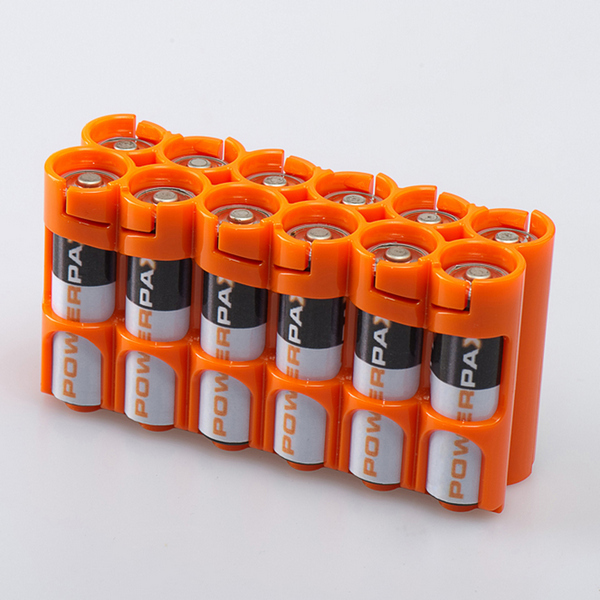 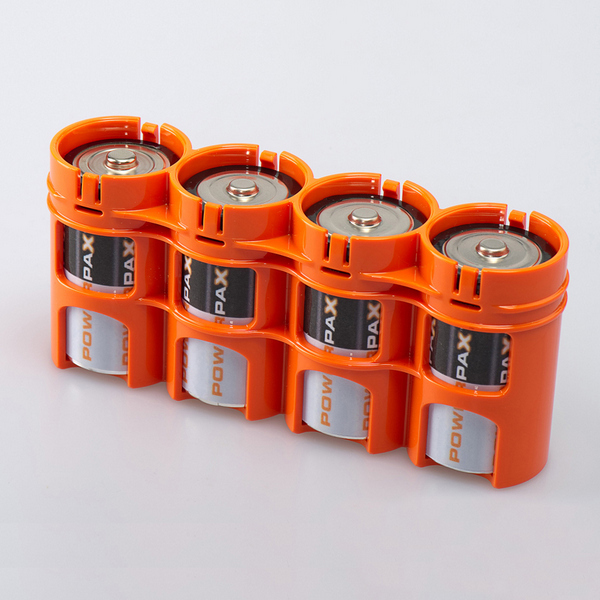 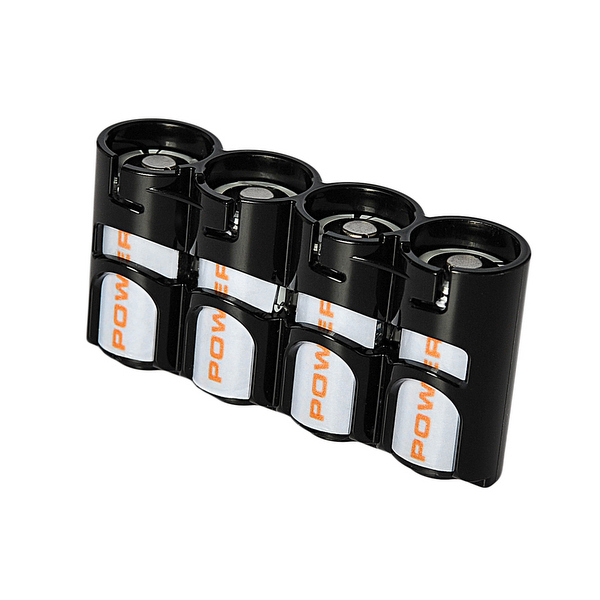 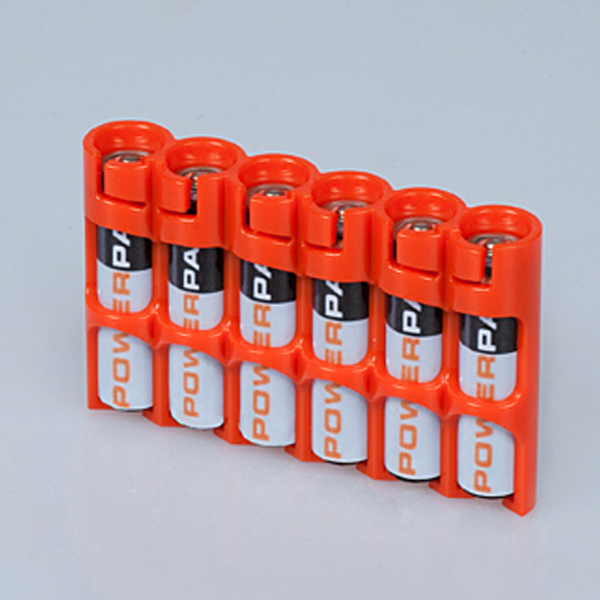 Available in 9 different formats to handle AA batteries to D Cells and 9 volt types. 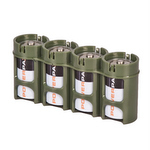 CR123 cells for weapon light and NVGs are also taken care of.